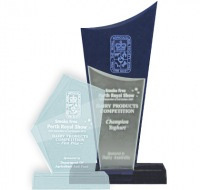 We are a small team but we achieve big things. 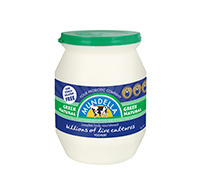 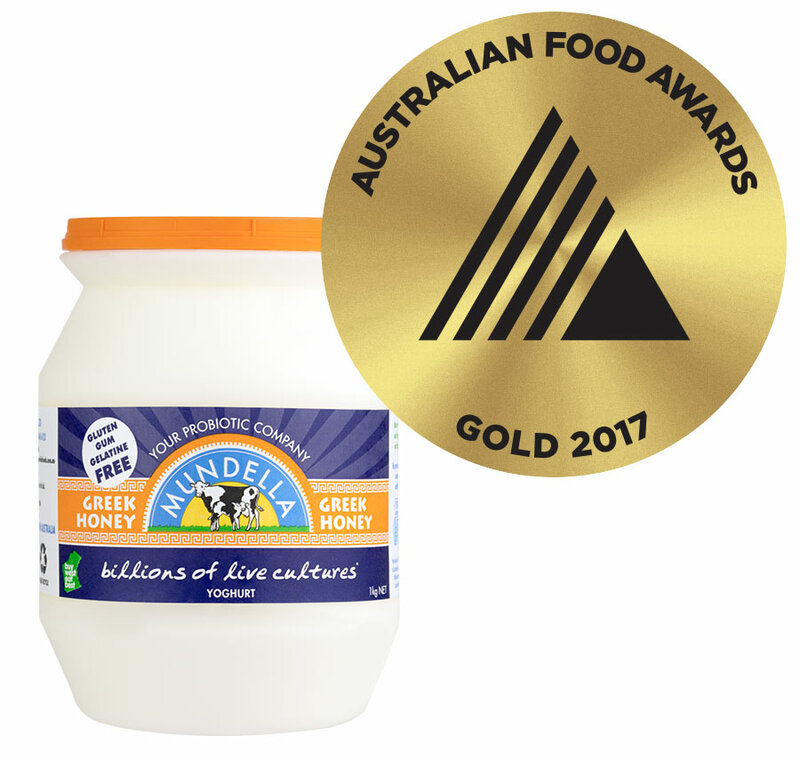 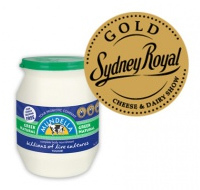 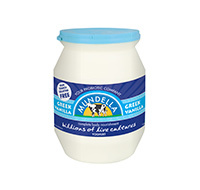 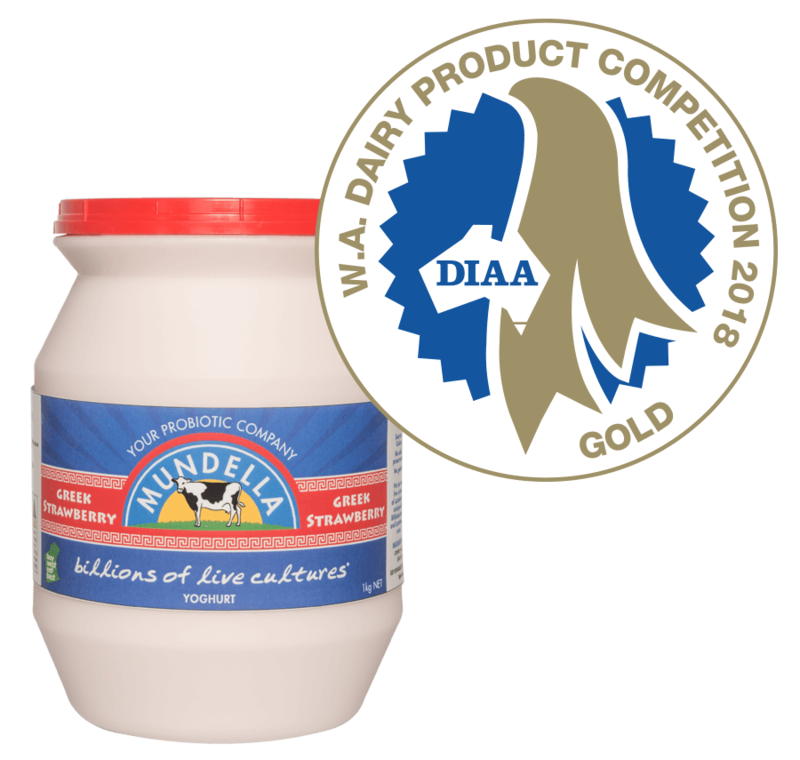 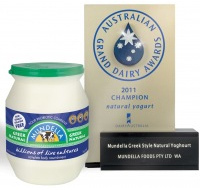 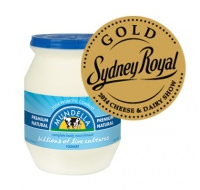 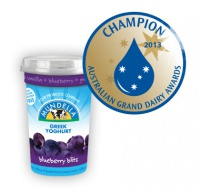 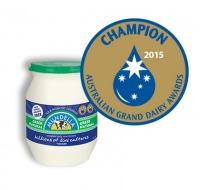 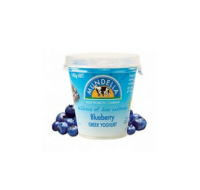 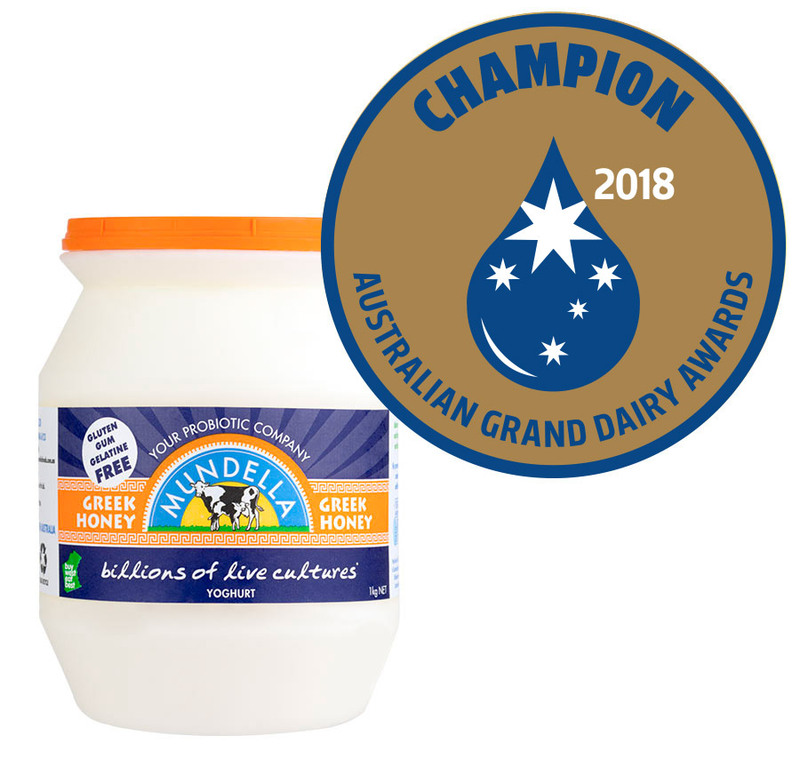 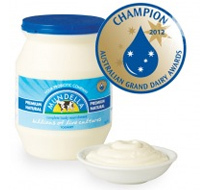 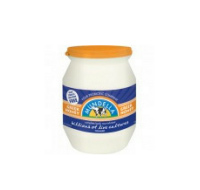 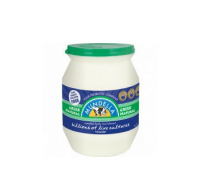 In 2017 our Mundella Greek Natural Yoghurt was crowned Australia’s Champion Natural Yoghurt at the Australian Grand Dairy Awards for the third year running. 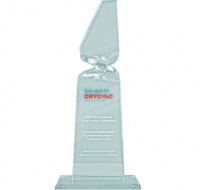 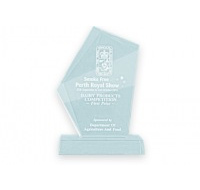 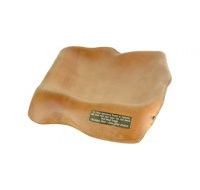 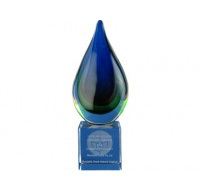 Mundella has won this prestigious award eight times in the past ten years. 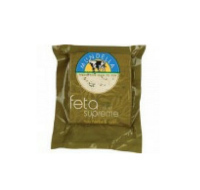 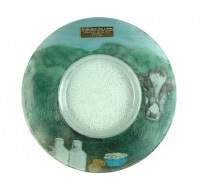 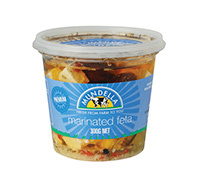 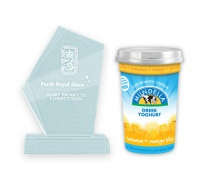 Over the years our yoghurts and cheeses have won numerous state and national awards which is a testament to the quality of our products and our unwavering commitment to excellence. 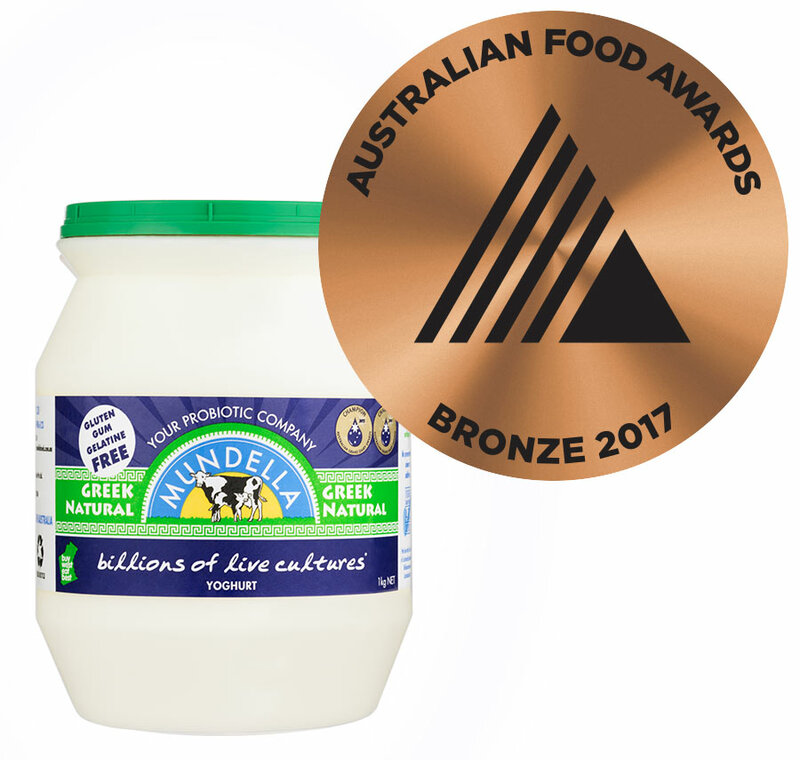 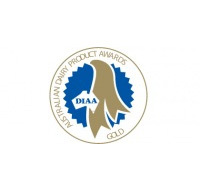 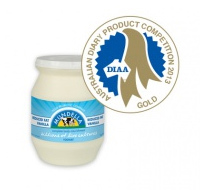 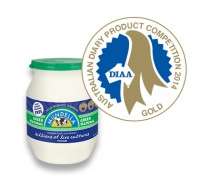 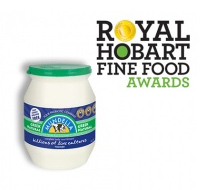 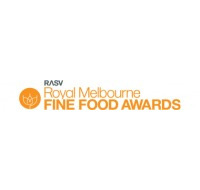 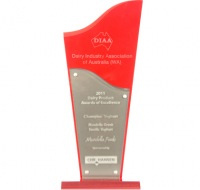 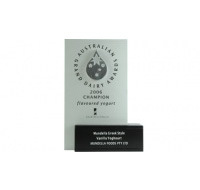 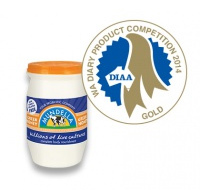 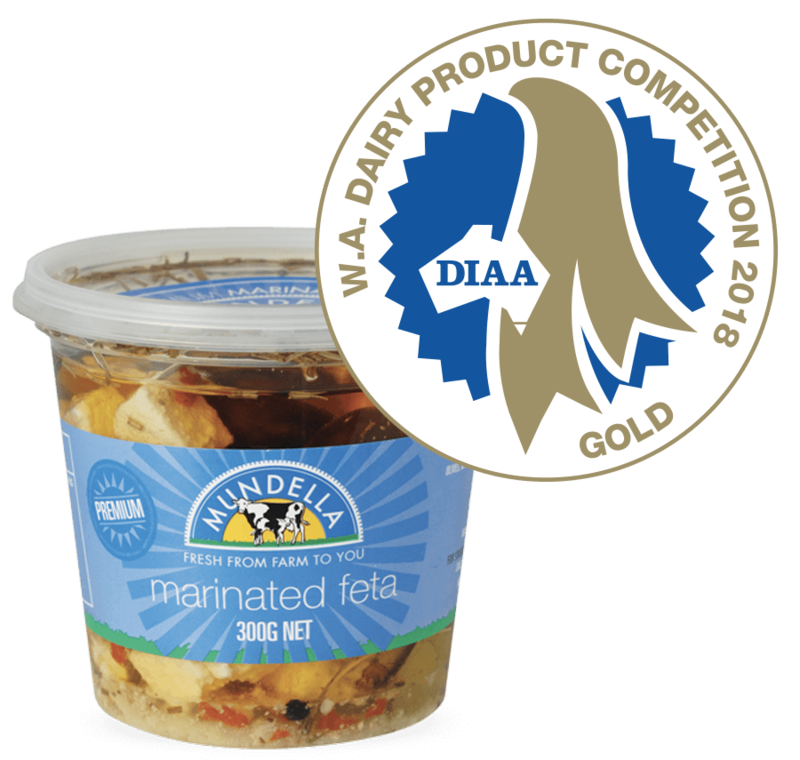 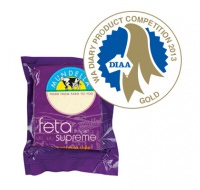 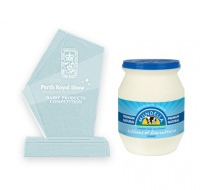 Mundella is delighted to win these awards because the Australian dairy industry acknowledges that our products stand above the rest and taste really does matter.